The Independent National Electoral Commission has announced the postponement of the Presidential and National Assembly elections earlier scheduled for (Saturday) by one week. The commission rescheduled the Presidential and National Assembly Elections to Saturday, February 23, 2019 while the governorship, State Houses of Assembly and Federal Capital Territory Area Council polls earlier fixed for March 2 would now be conducted on Saturday, March 9 2019. “The Independent National Electoral Commission met on Friday, February 15, 2019, and reviewed its preparations for the 2019 General Elections scheduled for Saturday, February 16 2019 and Saturday, March 2 2019, said chairman of INEC, Prof. Mahmood Yakubu, early Saturday morning. 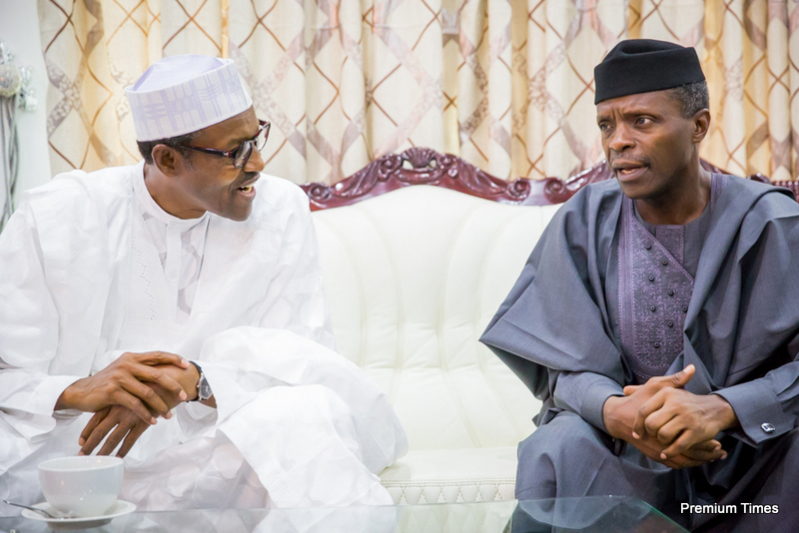 Nigerian Vice President Yemi Osinbajo on Saturday survived a helicopter crash while on an official trip to the country’s central state of Kogi, a presidential spokesman has confirmed. The Honourable Minister of Interior Lt Gen (rtd) Abdulrahman Bello Dambazau has said that Nigeria is collaborating with UNHCR through the Technical Working Group to actualize the voluntary repatriation of the refugees in safety and dignity. Gen. Dambazau disclosed this during the opening ceremony of the Technical Session of the Second Regional Protection Dialogue on the Lake Chad Basin holding in Abuja. Represented by the Permanent Secretary of the Ministry, Dr Mohammed Bello Umar, the Minister said, in line with international best practices, biometric capturing of IDPs/Nigerian returnees from Chad, Cameroon and Niger was conducted before resettling them. While enumerating the Federal Government’s achievements on the 2016 action statement, Gen. Dambazau stated that government has ensured ongoing capacity building workshops on strengthening state actors’ response to sexual and gender based violence, sexual agencies in four states which are: “Adamawa, Bauchi, Borno and Gombe”. 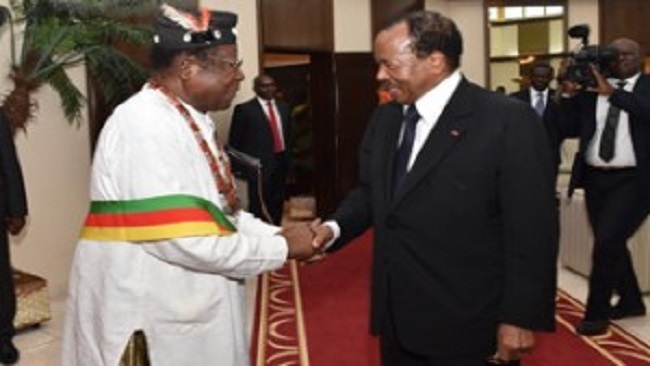 He said further that a tripartite agreement for voluntary repatriation of Nigerian refugees in Cameroon was signed in March 2017. Adding that Nigerian military and para-military agencies have collaborated in providing escorts to and during relief material distribution in the affected areas. Gen. Dambazau emphasized that a lot was being done to provide care, maintenance and livelihoods support to refugees and Internally Displaced Persons (IDPs) in different parts of the country. In her speech at the occasion, the Federal Commissioner for Refugees, Migrants and Internally Displaced Persons, Hajiya Sadiya Farouq said that the Commission have increased the pace of registration, documentation and addressing of nationality issues of affected persons, adding “especially the new arrivals from Cameroon”. Hajiya Farouq said “We have equally developed the Convention Travel Document for Refugees to take the routine refugees status determination to a higher level. We have established new field offices and expanded existing ones in the six geopolitical zones of the country in order to enhance our capacity to provide protection and support services to persons of concern wherever they may be in Nigeria,” she said. Mrs Farouq noted that significant progress has been made in ending the Boko Haram insurgency. According to her, Nigeria had demonstrated its commitment to implementing the Abuja Action Summit. 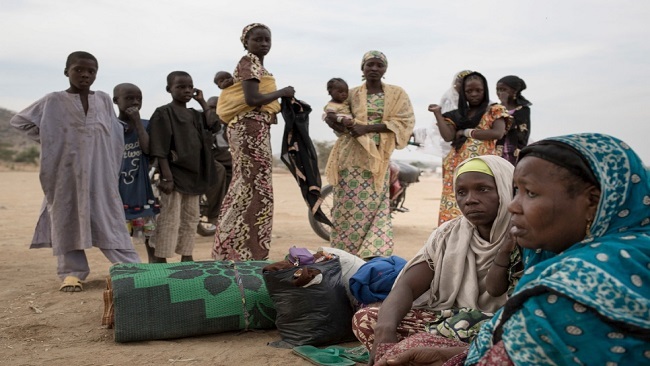 The Abuja Action Statement on Protection was declared and adopted in June 2016 Four nations in the Lake Chad Basin region namely: Nigeria, Niger, Chad and Cameroon Republics, under the technical facilitation of the UNHCR jointly agreed to address the needs of refugees. The four nations agreed to proactively enhance protection and respond to the urgent needs of refugees, IDPs and other affected populations in the region. A Nigerian Air Force helicopter crashed in combat, killing five crew members, as fighting raged against extremists for control of the strategic town of Baga in the northeast, the military said Thursday. The Islamic State West Africa Province, an offshoot of the decade-old Boko Haram extremist group and the largest IS-linked extremist group in Africa, claimed to kill or wound “dozens” of soldiers in the latest attack, according to the SITE Intelligence Group that monitors extremist communiques. Nigeria’s defense minister, Mannir Dan-Ali, on Wednesday reiterated the military’s commitment to ending Boko Haram’s insurgency. He spoke to the press while on his way to neighboring Chad to discuss extremist activity in border areas. Nigeria’s government recently confirmed the extremists had begun using drones, calling it a “critical factor” in a rise in attacks against military bases. The military rarely announces death tolls, but the government in November acknowledged dozens of soldier deaths. President Muhammadu Buhari at the time held an urgent meeting with member countries to “enhance the capacity” of the multinational force. An army statement said the attackers ambushed a military convoy late Monday on a highway linking Maiduguri, the capital of Borno state, with Damaturu in neighboring Yobe state. The attack followed an attempted raid on a nearby military base along the highway in Kukareta village, 20 kilometers (12 miles) from Damaturu, Nwachukwu said. “They burnt the base and two military vehicles. They also burnt two primary schools in Kukareta and neighboring Ngaurawa village,” said the militiaman. Boko Haram extremists have carried out dozens of attacks on military bases in recent months. Scores of soldiers have been killed or listed as missing. The 120-kilometre (75-mile) Maiduguri-Damaturu highway has seen repeated attacks, including raids on military bases and markets. The conflict has spilled over into Nigeria’s northern neighbors Chad, Niger and Cameroon. Amnesty International says clashes between farmers and semi-nomadic herders in Nigeria have left more than 3,600 people dead since 2016. The UK-based rights group, in a report on Monday,documented an upsurge in communal violence involving chiefly Muslim herders and mainly Christian farmers fighting over land and water rights. “The Nigerian authorities’ failure to investigate communal clashes and bring perpetrators to justice has fuelled a bloody escalation in the conflict between farmers and herders across the country, resulting in at least 3,641 deaths in the past three years and the displacement of thousands more,” Amnesty said. The report said 310 attacks had been recorded between January 2016 and October 2018, most of them in 2018. 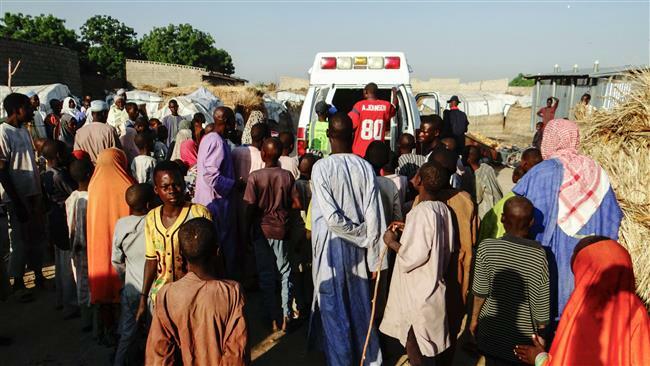 “These attacks were well planned and coordinated, with the use of weapons like machine guns and AK-47 rifles,” said Osai Ojigho, Amnesty’s Nigeria director. An international rights group urges the International Criminal Court to launch a full-blown probe into the atrocities committed during the Boko Haram terror group’s campaign of violence in Nigeria. 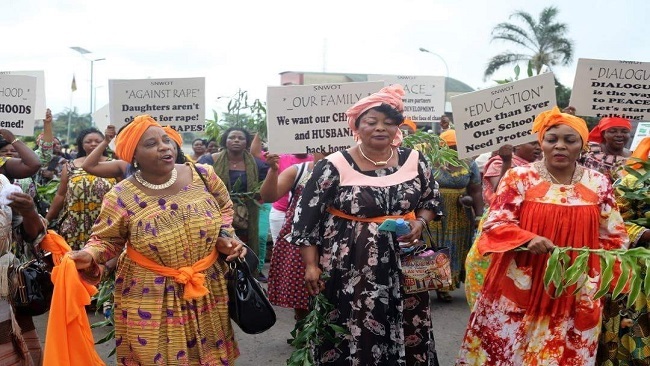 “The conflict has also been dangerously politicized by some state government officials who have inflamed tensions by embarking on a blame game along political party lines,” she said. The latest report could affect the results of the upcoming elections, in which President Muhammadu Buhari is seeking a new term. Buhari has been under fire for adopting a soft position on the herders, who come – like the president — from the Fulani ethnic group. 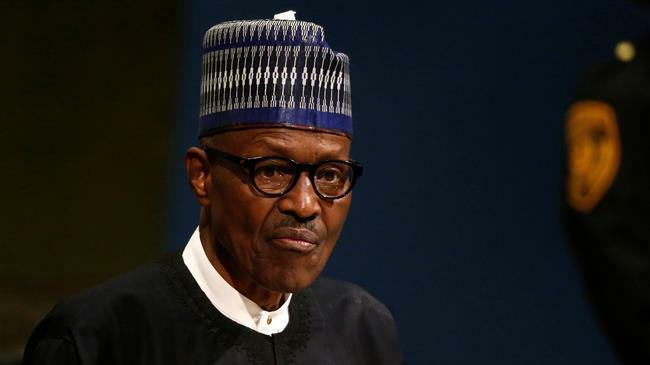 The administration of Buhari, who came to power on a pledge to eradicate militancy and corruption, has also been under scrutiny for failing to end the Boko Haram terror group’s campaign of violence in Nigeria’s restive northeast. Abuja announced in 2015 that Boko Haram – which is affiliated to the Takfiri Daesh terror group, had been “largely defeated” in the northeast, but a multitude of Boko Haram attacks indicate the group’s active presence in that region. 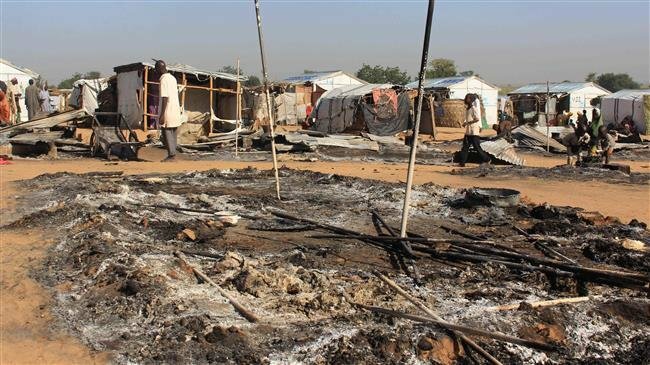 In the latest instance of violence, Boko Haram terrorists on Sunday stormed a village near the city of Maiduguri, Borno State, firing indiscriminately and setting fire to homes there overnight. It was not clear if there were any casualties in the attack, which forced hundreds of people to flee. A military source said troops and fighter jets were deployed to the scene and pushed out the militants after a “fierce battle.” Boko Haram has in recent months launched numerous attacks in a bid to capture Maiduguri, the birthplace of its founder, Mohammed Yusuf. Over the past few years, at least27,000 have been killed and more than two million people displaced from theirhomes by Boko Haram.